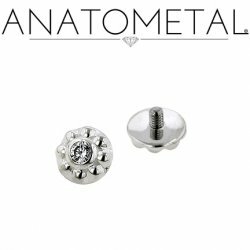 Silver threaded Ends. 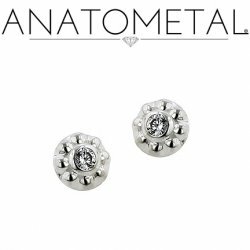 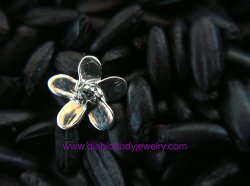 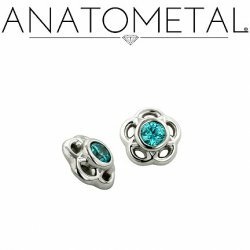 Anatometal Silver threaded ends. 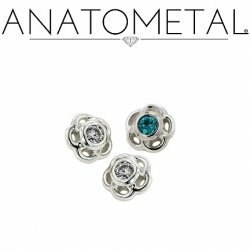 Ipsa, Tama and plumeria threaded ends.